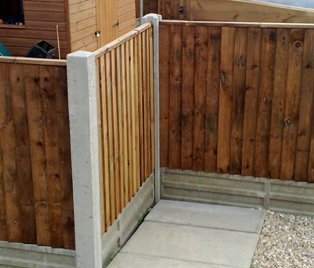 Does Rain Impact My Ability to Install Concrete Fencing? Oftentimes when homeowners get ready to install concrete fencing, they find that the weather is not ideal. Everyone has had the experience of going out to complete a task on a sunny day and then quickly finding that it has started to rain. 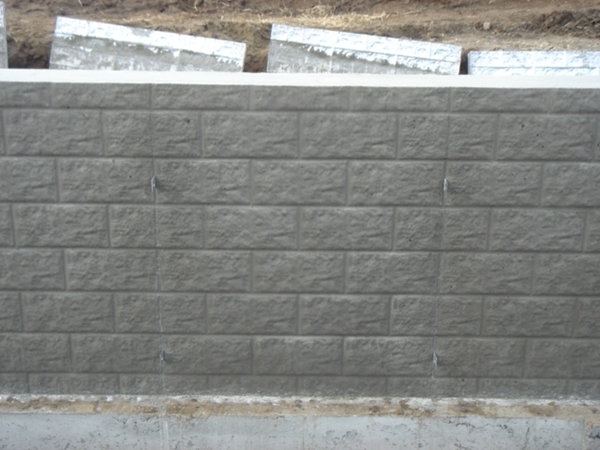 However, the good news is that it is possible to install your concrete fencing even during a light rain.